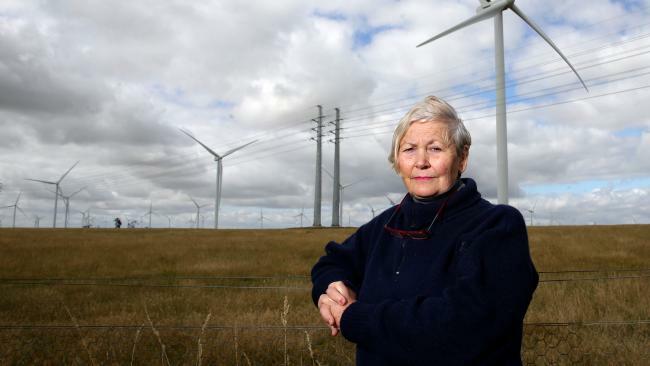 Former Macarthur resident, Jan Hetherington had her home stolen by AGL. Some might call it “State-Sponsored Theft” …. well … that’s what STT calls it.